It’s spring and it’s time to get outdoors! Do yourself a favor, ‘Take a Hike’! Get outside, go camping, smell the earth and fresh air. Touch a tree, plant some veggies or flowers. Find a field and lay down and stare at the clouds passing by, whatever it is just get outside. Plan a camping trip or a simple vacation. Wildroot Naturals has your back and the earth’s for your outdoor adventure! We now sell Travel/Camping Soap strips. Cute huh? Yeah, we thought so too! Seriously though, one of these strips could last you your entire 1 week vacation! Then you can truly sit back and relax knowing your skin is happy and you know you are putting earth friendly products down the drain. 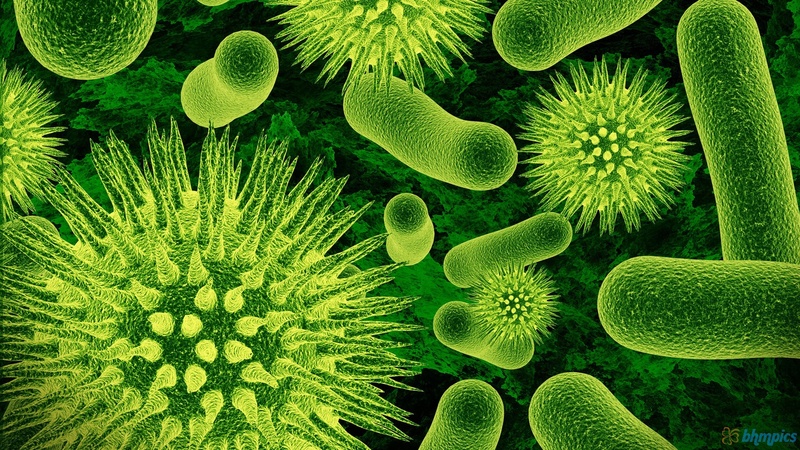 Also wonderful when you are living in the woods for a week, knowing when you wash your hands or face or even take a bath in the lake, you won’t be harming any plant or animal life in the process. All our soaps are cold or hot process. Right now we have a ton of hot process soaps that we made quick to get a stock pile, but we also make cold process. We have a variety of soaps. A Detox soap with Activated Charcoal and Peppermint EO, Red Moroccan Clay and Rosemary, Citrus Soap with Lemon peel, lemongrass EO and Sweet Orange EO, ‘Dirty Boy’ our all natural antibacterial soap with Eucalyptus and Tea Tree oil, our fragrance free Green Tea soap, and our ever popular Lavender Oatmeal soap. These adorable bags and soap samples are also a great way to sample our product and the different types of soaps we make even if you aren’t going anywhere. Seriously only $5! Where are you planning on going? How will you get outdoors this season? Most of us tend to have somewhat negative associations with salt, however­—from the dehydrating discomfort (thirst, bloating) we experience after we’ve eaten too much of it, to the long-term health dangers of a sodium-heavy diet, to the filmy, sticky feeling that inevitably punctuates long days at the beach. It’s certainly not something that springs to mind when thinking about hydration—even though certain salts have a unique ability to attract and hold water, making them a valuable ingredient in moisturizer formulation. Taking a bath once or twice a week can treat both common and more serious skin disorders, and even reduce the signs of aging. It’s an inexpensive, enjoyable way to pamper yourself, with lasting results. Adding natural sea salts to your bath (in the form of bath salts) is a wonderful way to treat your skin. 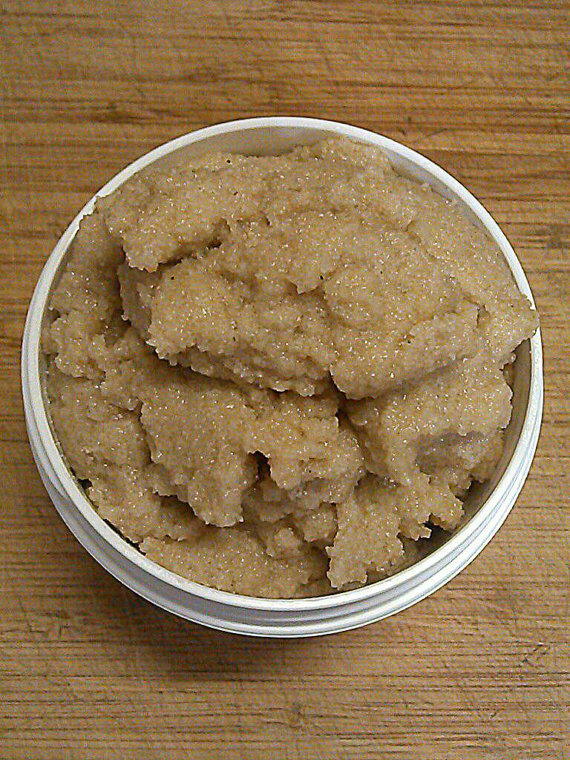 Bath salts contain many valuable nutrients and minerals that are naturally found in the sea. The warm water in your bathtub opens your pores, so your skin can absorb the nutrients effectively. As you soak in your bath, sea salts draw impurities from the innermost layers of the skin, detoxifying and cleansing all at once. Bathing using sea salt makes your skin softer and more supple than you ever would have imagined, and over time, can reduce the appearance of fine lines, wrinkles and cellulite. 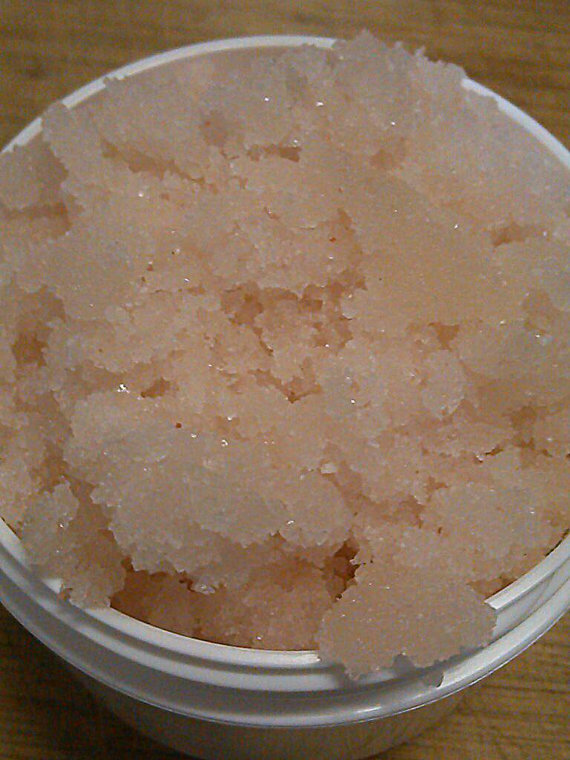 Bathing in sea salts moisturizes dry, chapped skin, and balances oily skin. Take a bath once or twice a week for a month and pay attention to the condition of your skin. It will be softer, smoother, and more balanced than ever before. Wildroot Naturals has 2 wonderful Salt Baths for sale here. People travel from all over the world to the Dead Sea for the benefits of the salt water and the Mud/Clay. The combination of the two does wonders for your soul and skin. Dead Sea salt is filled with natural healing elements that occur naturally in our bodies but are often lost as we go about our busy days. Soaking in water enriched with this salt is known to benefit the body from the inside out, treating skin conditions and improving internal processes. Wildroot Naturals also makes a Sea Spray, with just a subtle hint of Lavender, for your face and neck. You can also use it through-out your body if you desire. I love to spray it just as I get out of the shower. 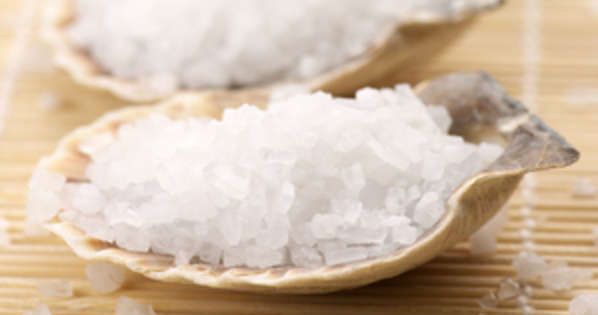 Increased circulation, antiseptic effects, soft skin without a greasy feel and reduction in fluid retention are just some of the additional benefits of sea salt for the skin. Have you used Dead Sea Salt on your skin before? Did you see any benefits? Negatives? 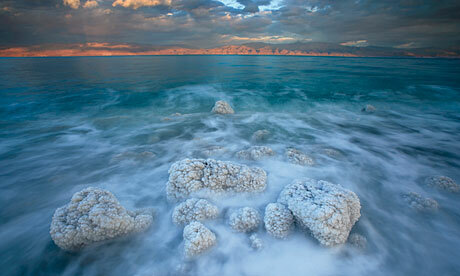 Would you travel across the earth for the benefits of The Dead Sea?